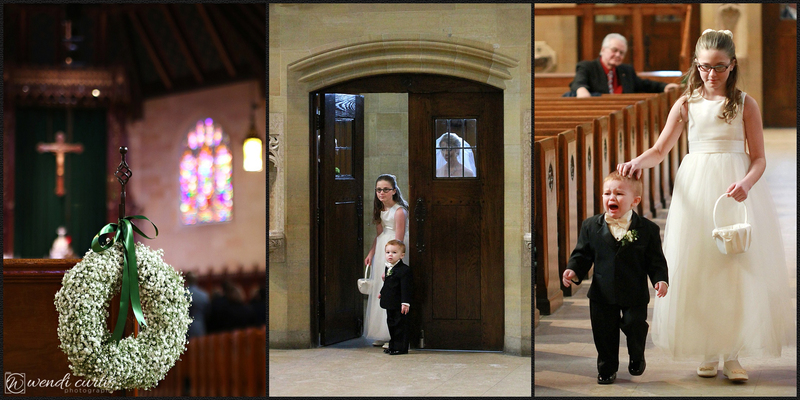 A winter wedding day so cold in temperature that only the warmth of the love between bride and groom and their family/friends could thaw! 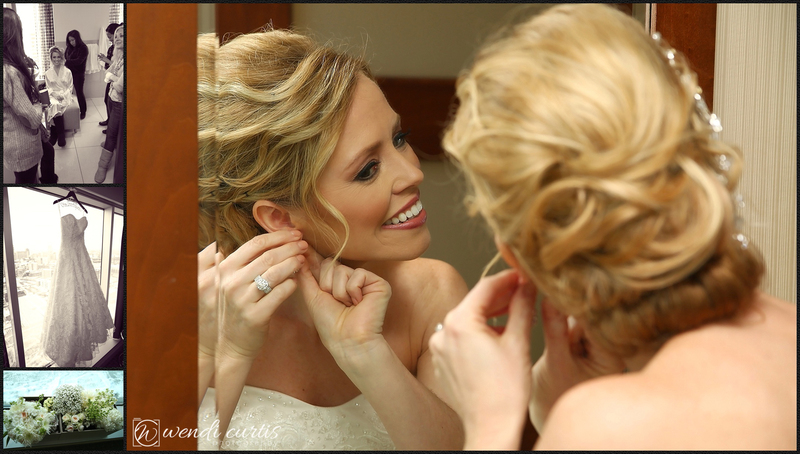 Katie is one of the most kind and genuine people ~ beautiful outside and in! 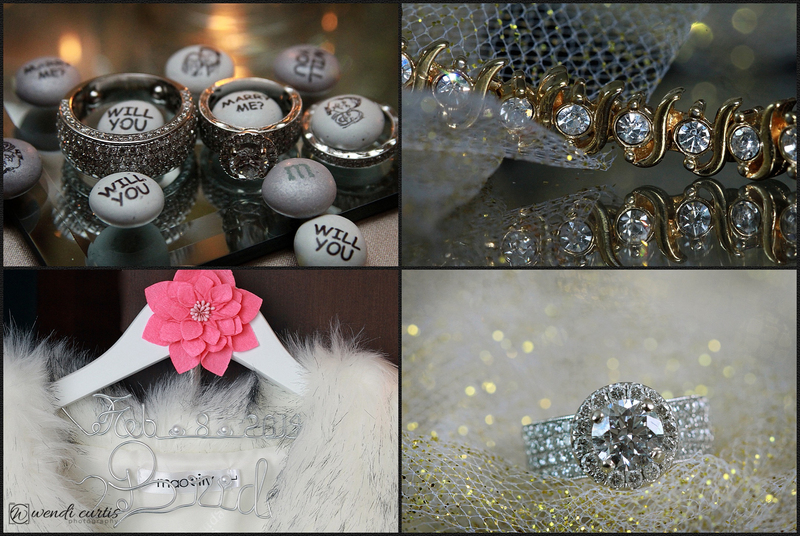 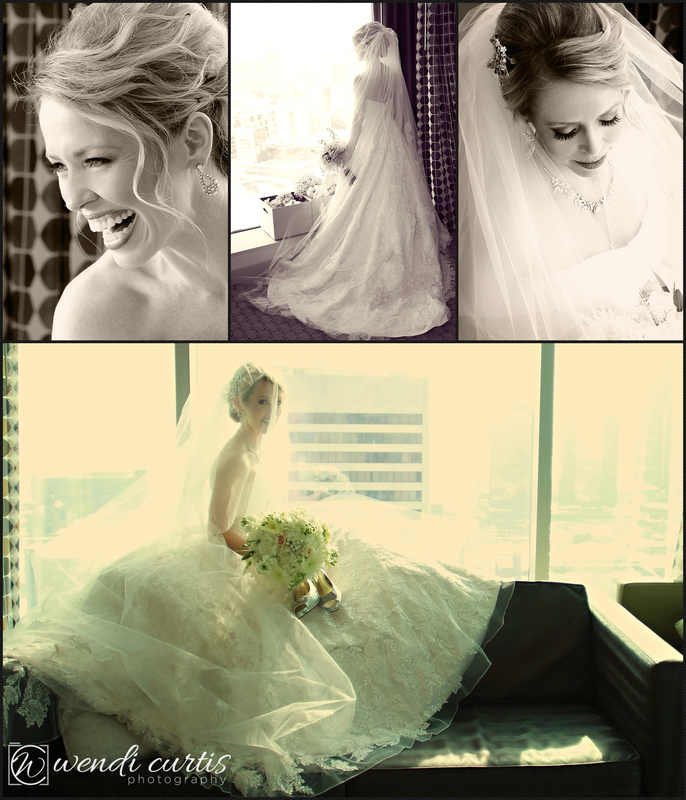 The details for her day were flawless, flowers by Merci Beaucoup florist were gorgeous! 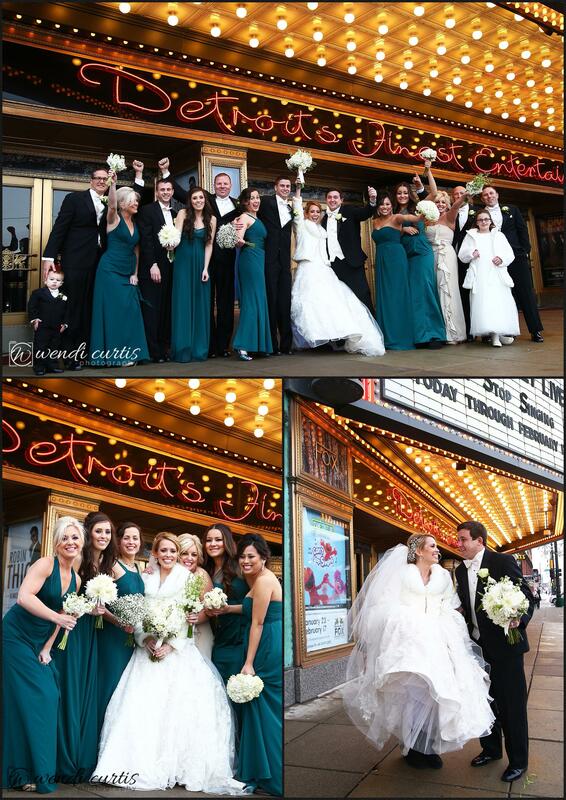 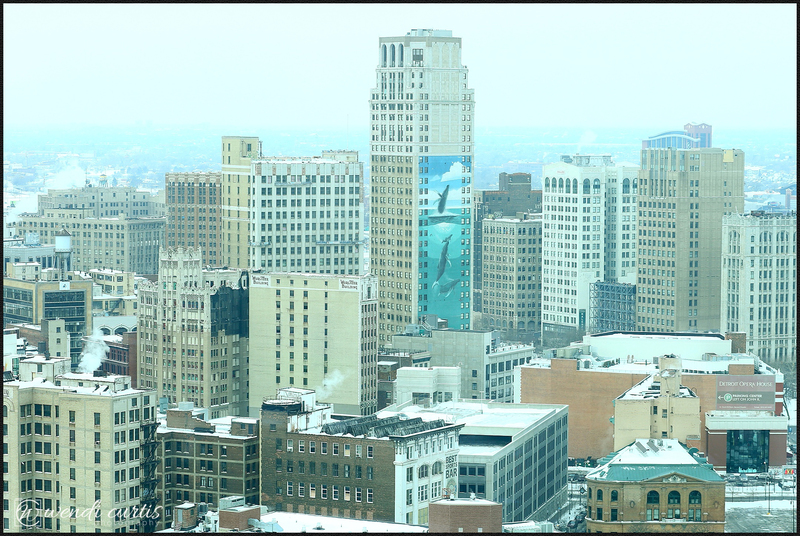 The Greektown Casino was a lustrous location for bridal party dressing and bridal portraits. 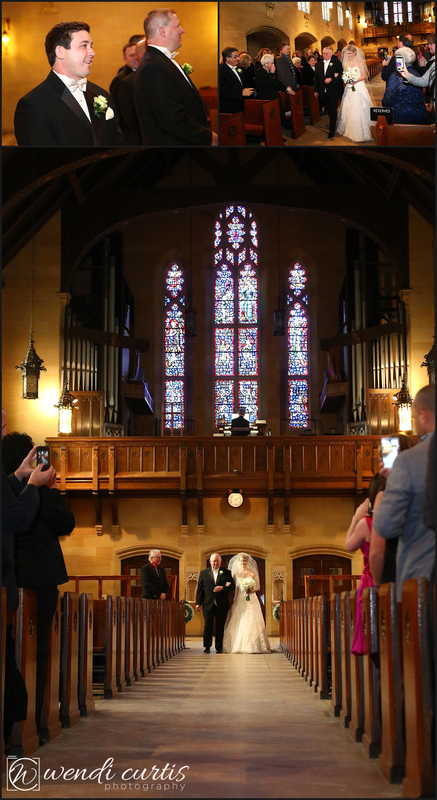 A shuttle bus delivered us to the exquisite and aged Catholic Church in the heart of Detroit’s city. 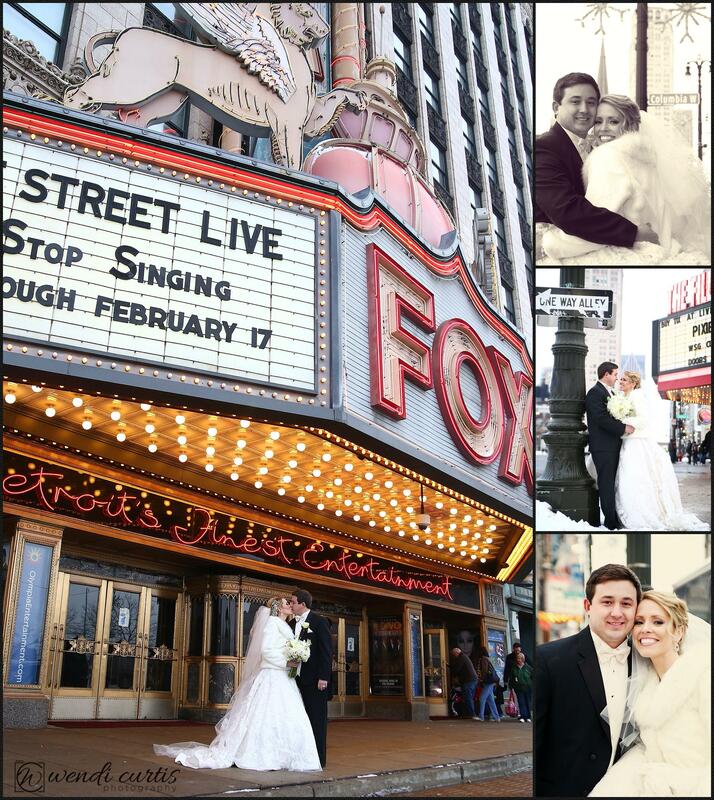 After a touching ceremony the shuttle drove us to iconic Detroit locations for photos. 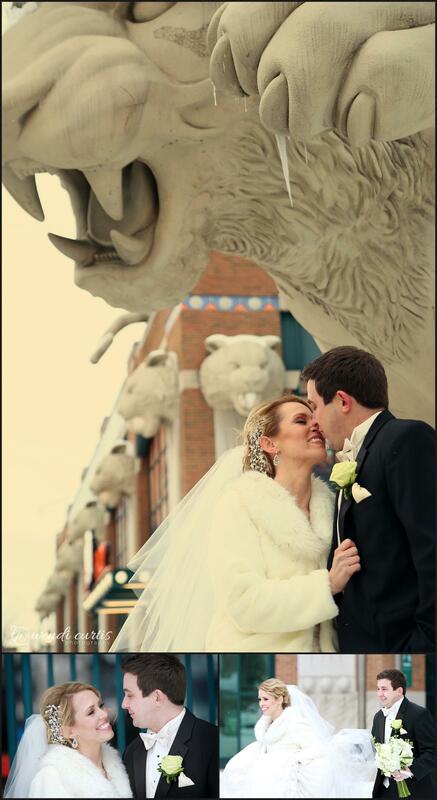 The Detroit Tiger Stadium and the Fox Theater were perfect backdrops for the wedding photos. 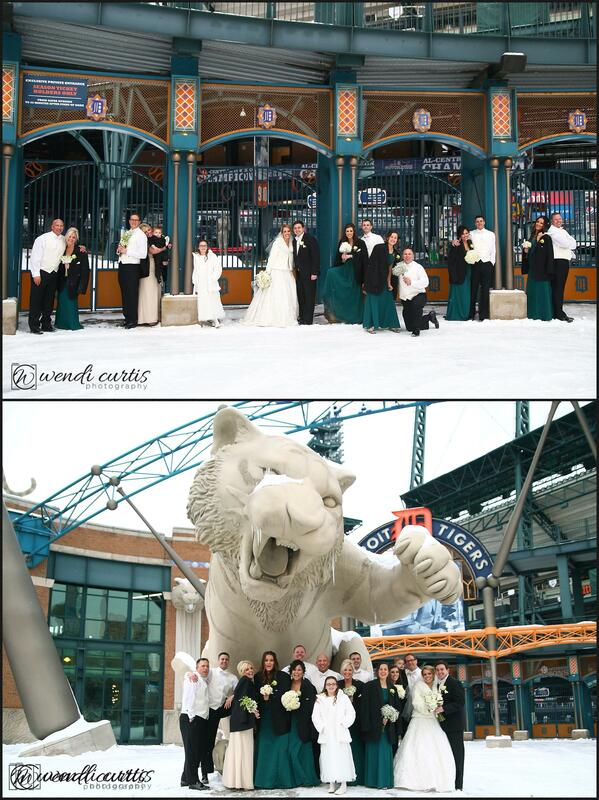 The bridesmaids were troopers in the subzero weather! 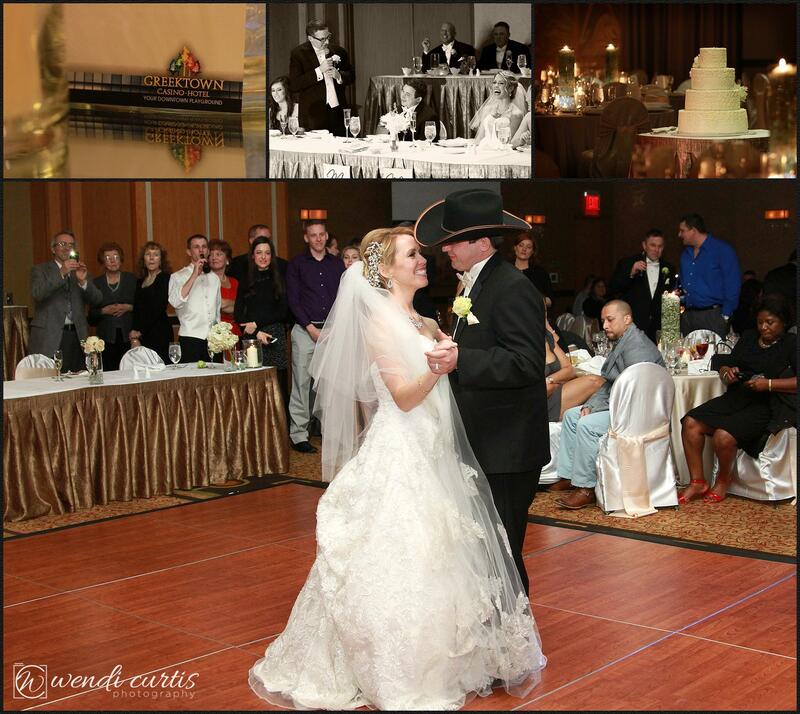 To finish the day we headed back to the Greektown Casino for an elegant reception to complete the urban wedding!